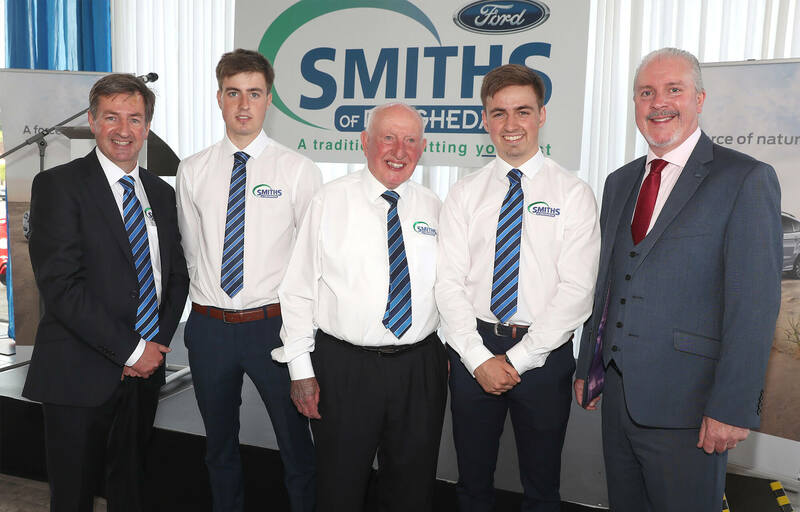 Last Thursday evening 31st May, the Managing Director of Ford Motor Company, Ciarán McMahon, joined the team at Smiths of Drogheda (Ford main dealer) to host a packed room of local business owners and special guests for supper and networking. 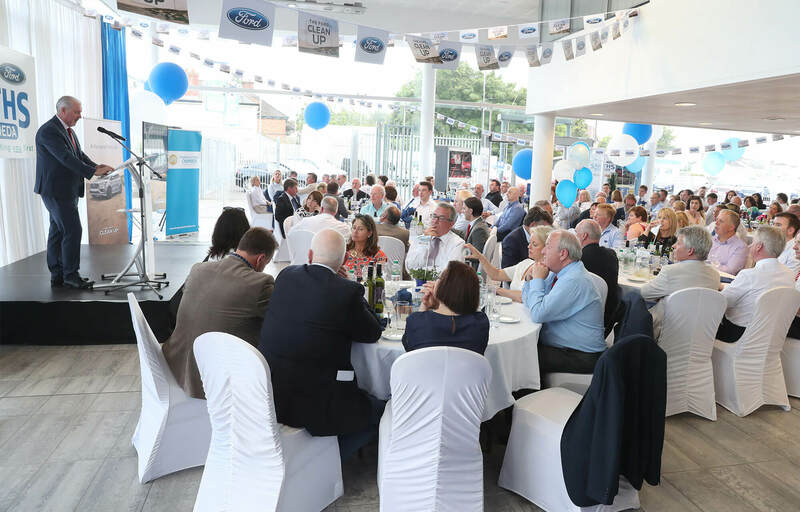 This SME appreciation evening took place in the main Ford showroom on the North Road where, for one night only, the shiny new cars were replaced with shiny new cutlery! 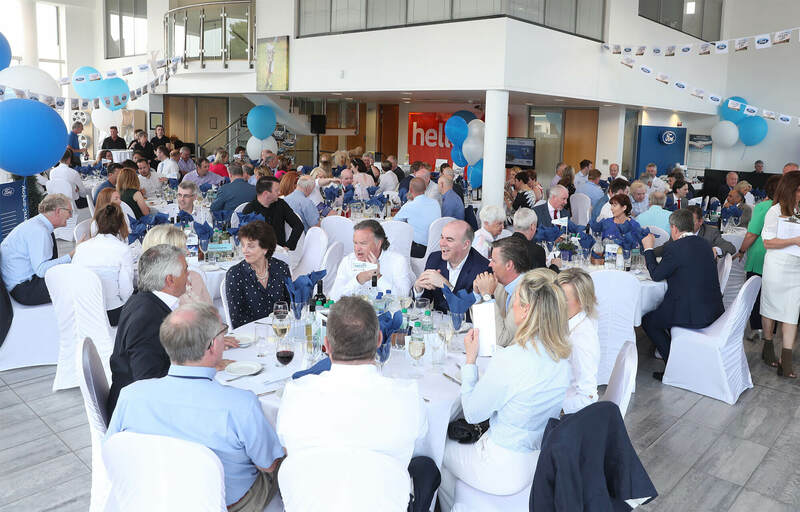 The theme for the evening, ‘Doing more successful business in the North East’, certainly attracted a large interest in the local business community. 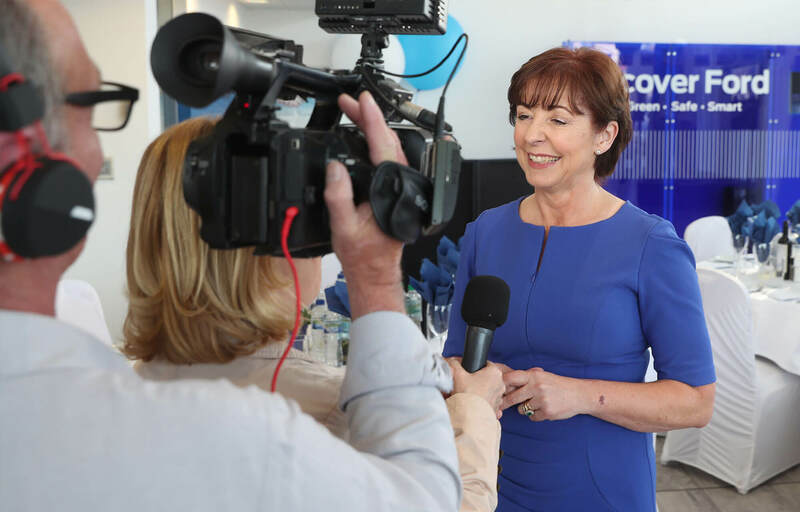 Keynote speaker, Orlaith Carmody (Author and MD of Gavin Duffy & Associates), wowed the room with tips and advice on doing better business. 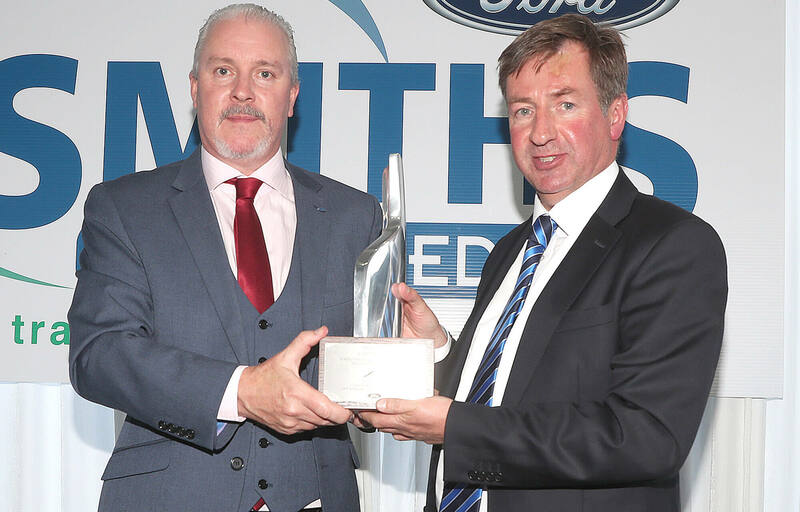 Mr. McMahon made a surprise presentation of the Ford Chairman’s Award to Nicky on the night, referring to the hard work, professionalism and dedication needed to win this most prestigious national award for Best Customer Service in Ireland. 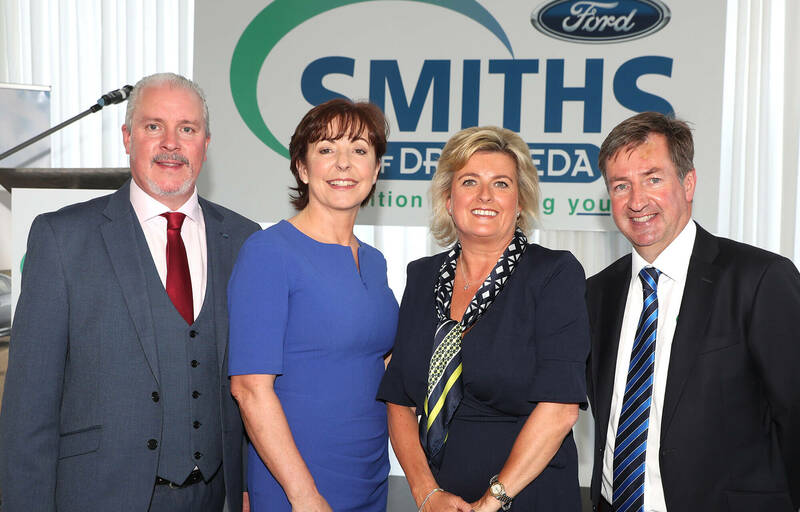 Nicky thanked his loyal staff for their invaluable support over many years, which has led to the successful business that Smiths of Drogheda is today, “Our staff are the centre of our business, running various departments from our Sales to our extensive Aftersales Department with full service facilities for Ford vehicles and a fully stocked Parts Department, to a fully equipped Accident Repair Centre approved by all the major insurance companies. We also have two recovery vehicles on the road 24/7. 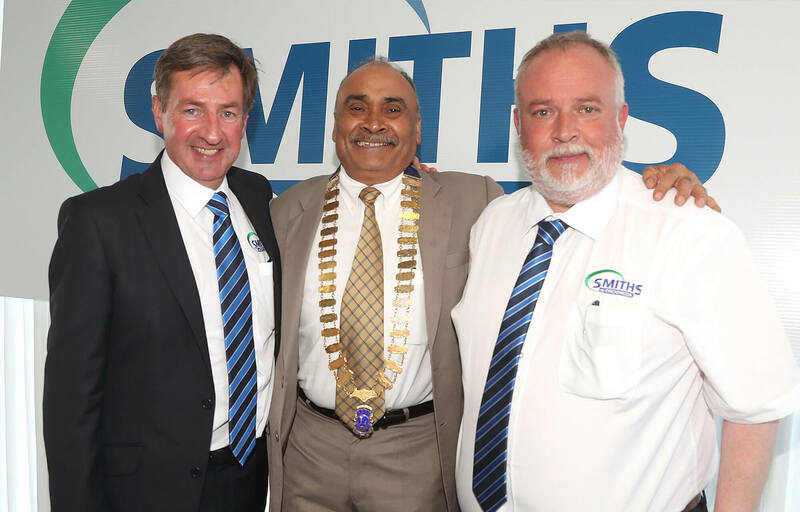 Our committed team at Smiths of Drogheda is key to our success”. 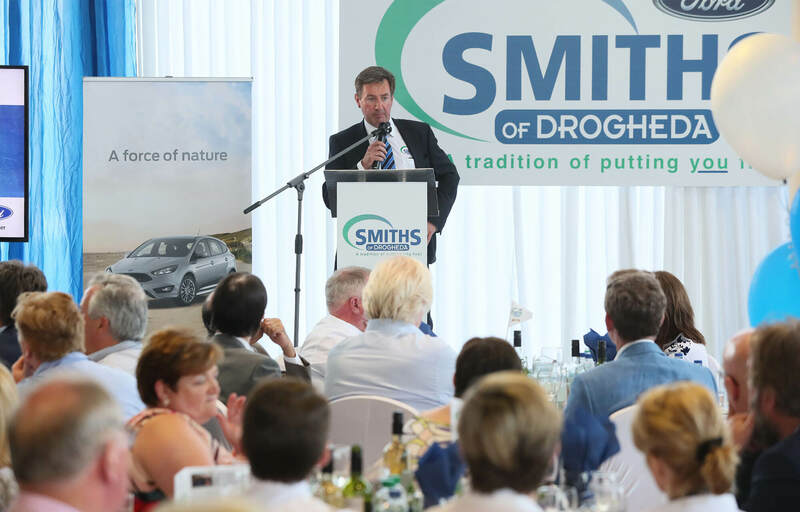 This special business to business event was delivered in association with the Drogheda & District Chamber. On the evening, President Paddy Callaghan launched a new Chamber TV initiative to assist both Chamber and non-Chamber members to reach new audiences with their products and services, “The Drogheda & District Chamber TV Series is an exciting new initiative from Drogheda Chamber to help local businesses tell their own personal story, or chapter of that story, to an extended online audience in a cost effective way.” The first featured business in the series is Smiths of Drogheda and is available now to be viewed across the Chamber’s social platforms. 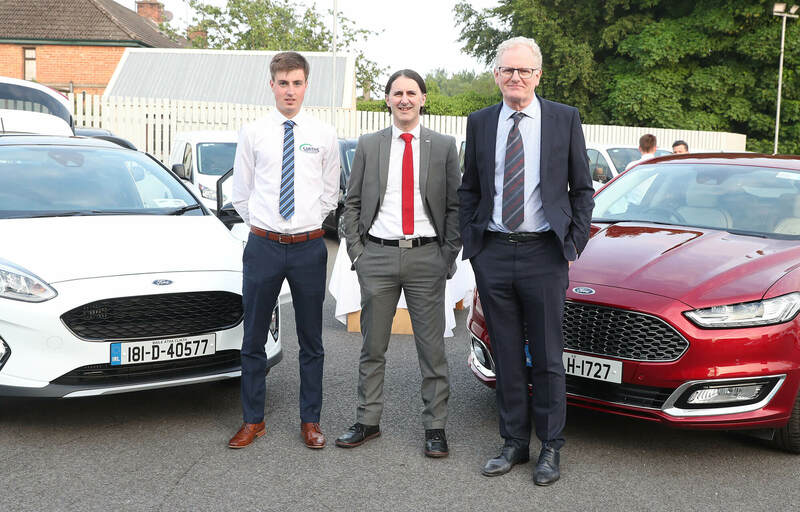 It was a proud night for Nicky as he described taking the family business into their 83rd year. 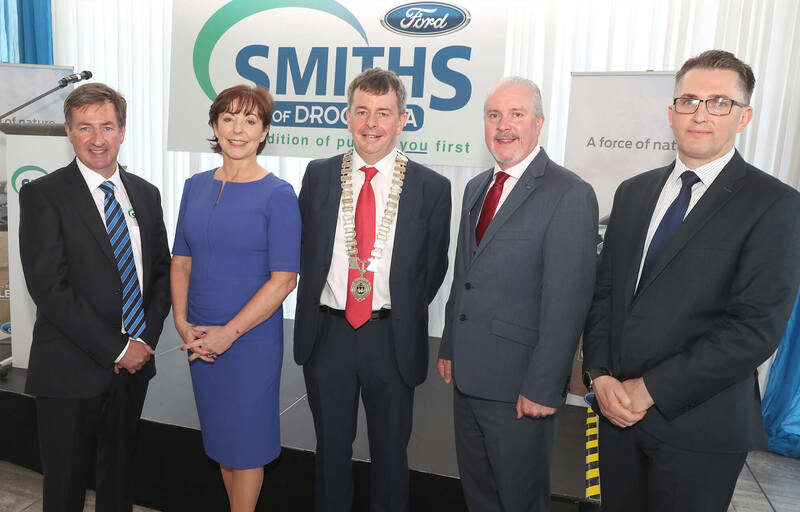 For any local businesses wishing to take part in the new Drogheda Chamber TV Series you can contact Brenda in the Chamber office on 041 98 33544. Alternatively, contact us for any enquires.